I'll have about 11 boxes of Cap'n Crunch All Berries. WOO. 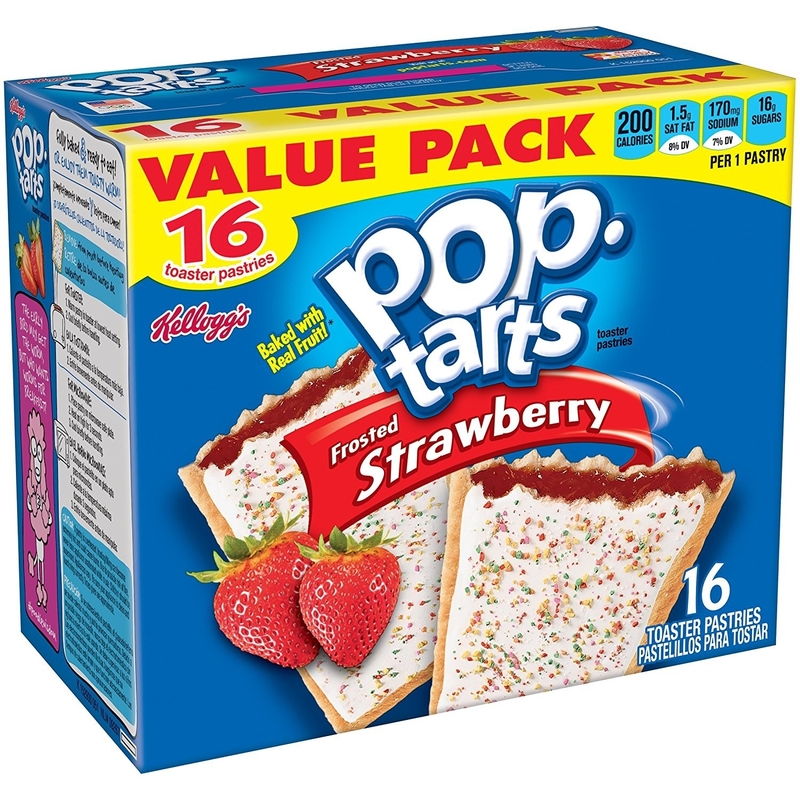 Amazon Prime Pantry lets you, a Prime member, get all the stuff you need — food! body wash! urine remover! — without having to leave the comfort of your couch. 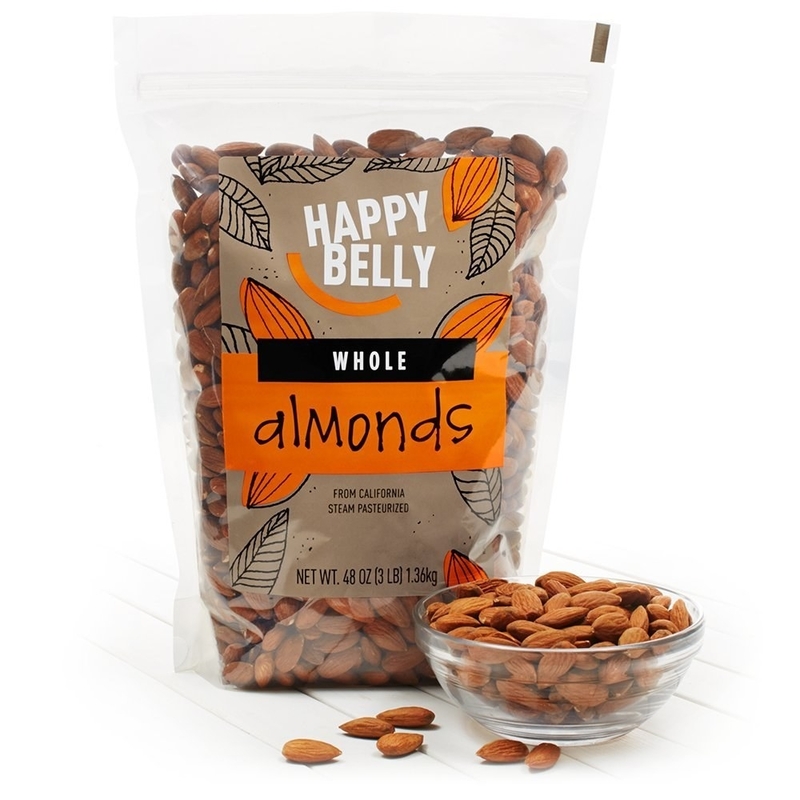 Simply fill your pantry box with five or more items, and get it shipped fo' free. 1. Cap'n Crunch All Berries and Smorz cereal because sometimes you need dessert for breakfast. 2. Laundry detergent for the days when you're completely out of clean clothes and think, "okay, it's time." Promising review: "I will not waste my money buying anything else. My mother used Tide throughout my entire childhood and I've used it my entire adult life; I'm hyper-sensitive to dyes and fragrances and, for whatever reason, Tide does not cause me to break out or itch or even sneeze." —Meg L.
3. Fiber One bars that taste like a salted caramel cheesecake...AKA are heaven in a healthy bite. 4. A face wash duo-pack that will help you wake up when it's too early and wind down when it's time for some Zzz's. 5. 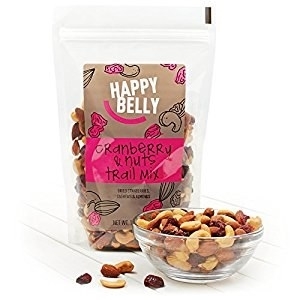 Trail mix and almonds that are good for the soul. 6. 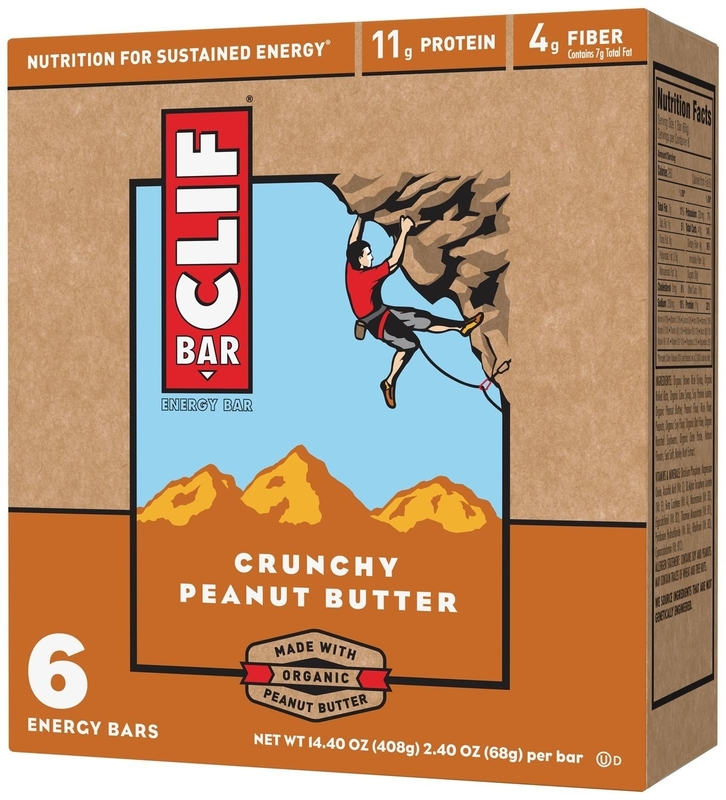 Crunchy peanut butter and chocolate chip Clif bars that will make you want to climb a mountain. You know, like the guy on the box. 7. 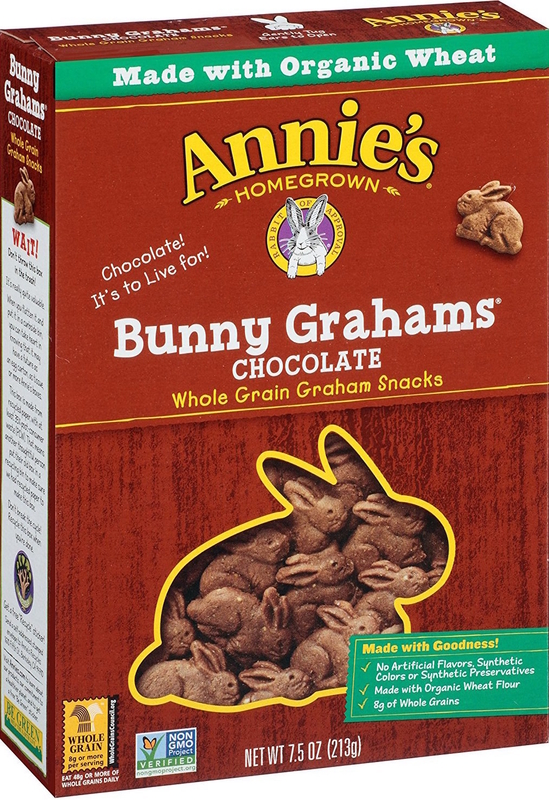 Chocolate grahams and fruit snacks that prove everybunny needs a little snack sometimes. 8. Body wash that moisturizes your skin with every scrub of your loofah. 9. Double Stuf and Golden Oreos that are literally begging you to pour yourself a glass of milk. 10. Gatorade powder that makes up to six gallons of thirst-quenching goodness. 11. 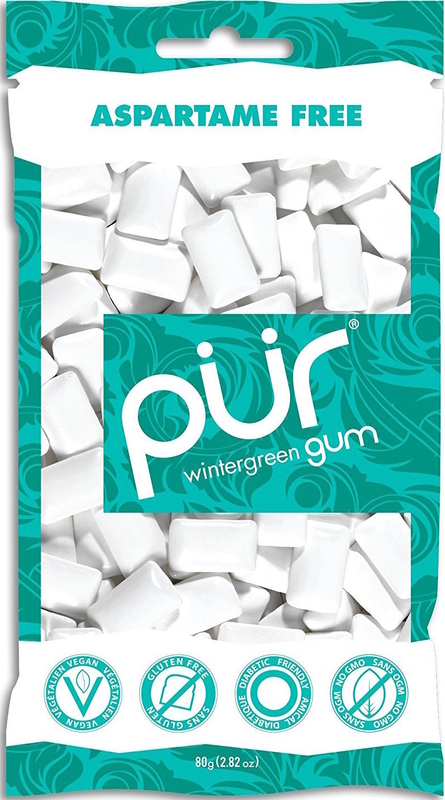 Wintergreen and spearmint gum that is better for your teeth. Goodbye, unnecessary sugar! 12. Sour patch kids that can cut my hair and be mean to me anytime they please, ok? How sweet they are > how sour they are. 13. 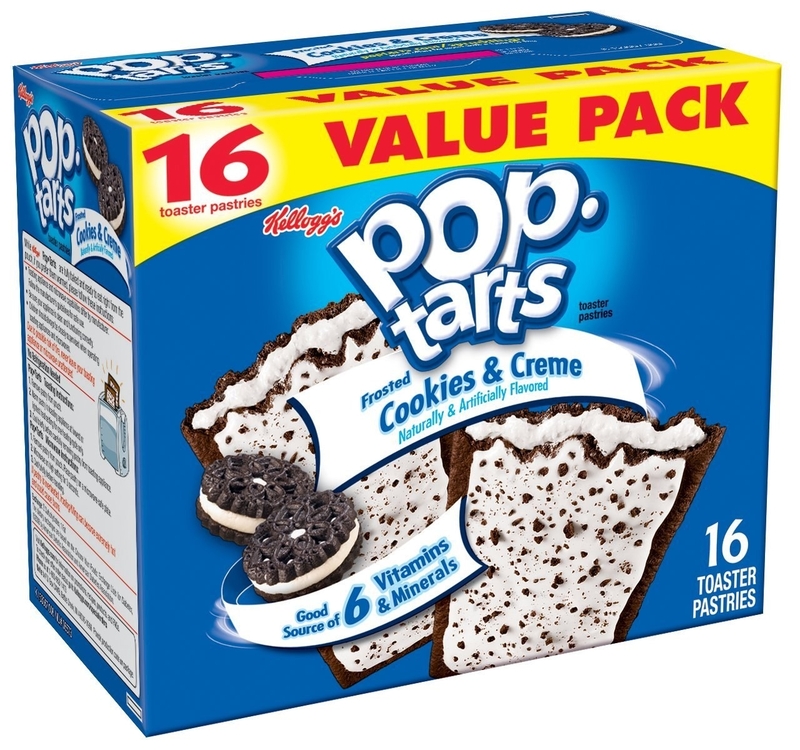 Cookies & Cream and Strawberry pop tarts that are the tasty breakfast (and midnight snack) of champions. 14. Storage containers that will help you actually eat your leftovers. 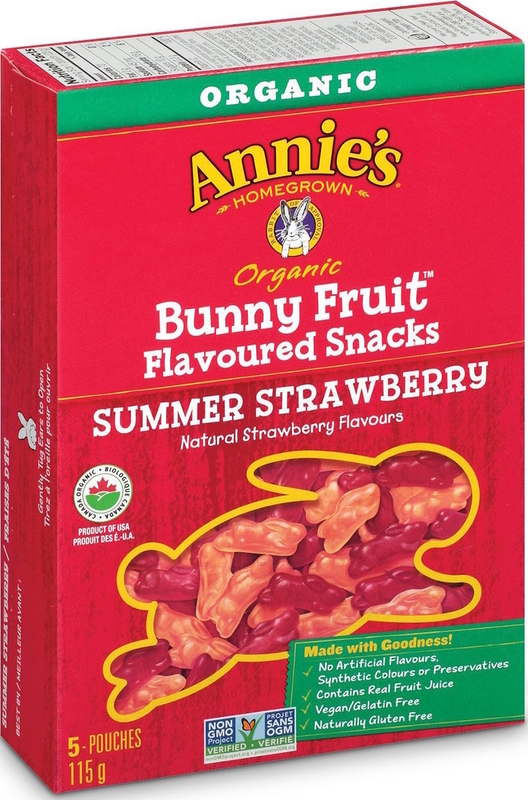 Easy to store, easy to eat. 15. A delicious casserole for your bite-sized BFF. 16. Acai Emergen-C packets that are like boot camp for your immune system. 17. 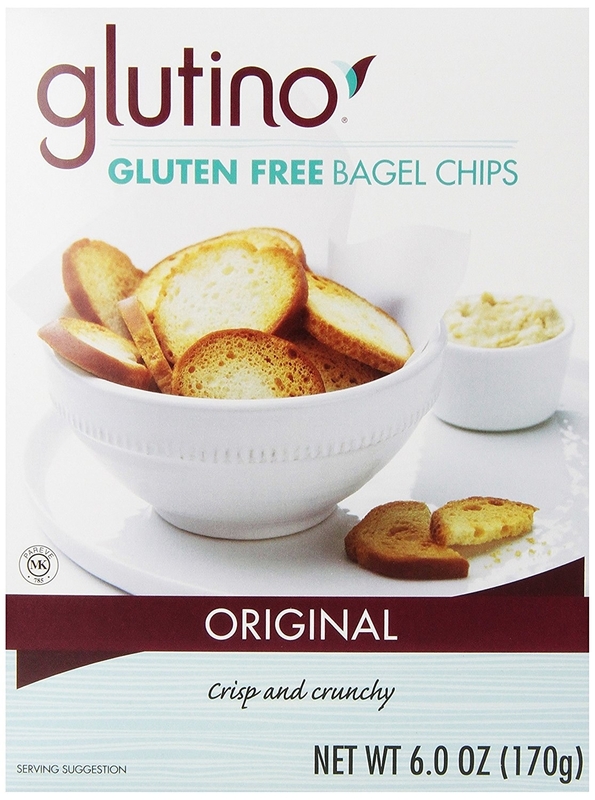 Gluten-free bagel chips that don't need to be toasted — and don't require cream cheese or butter. 18. 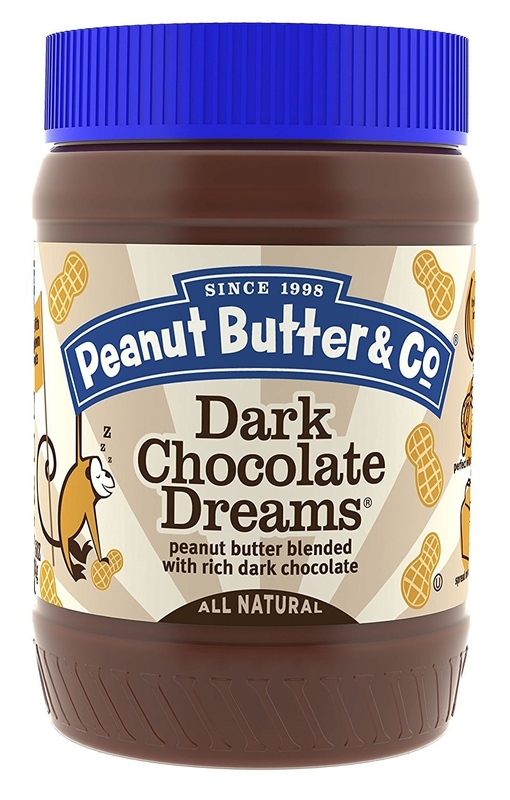 A peanut butter and dark chocolate spread that you'll probably just eat with a spoon. 19. Organic light brown sugar that'll let you have your cake and eat it, too. You know, because you can use this while baking a cake. 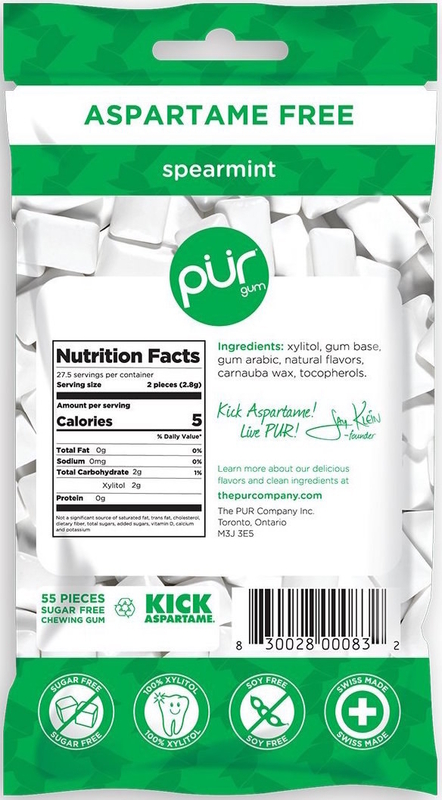 Promising review: "Love this brown sugar! 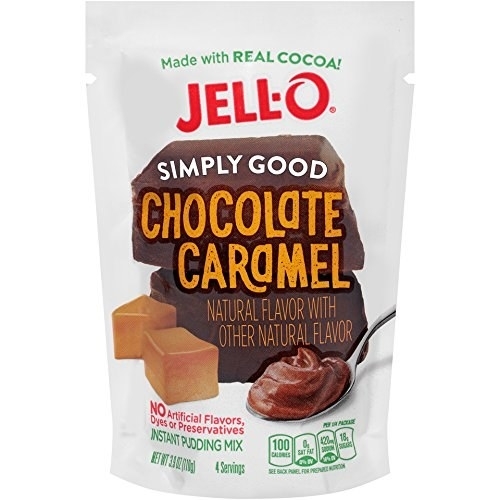 It has a great taste — the molasses flavor really comes out and doesn't taste fake. No issues with clumping or drying out so far. I've bought this a few times and my current bag is a few months old with no problems. 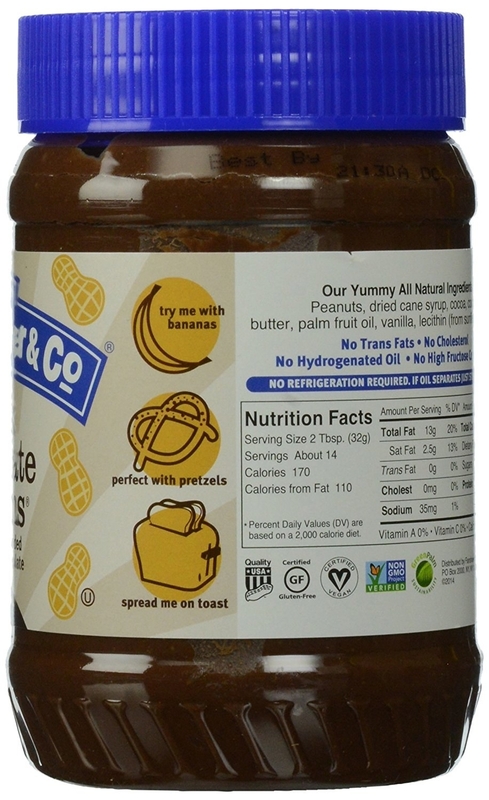 Organic/non-GMO is important to me so I'm happy to have found this for my regular baking." —A. B. 20. A Foaming handwash and three refills that'll keep the germs away. 21. 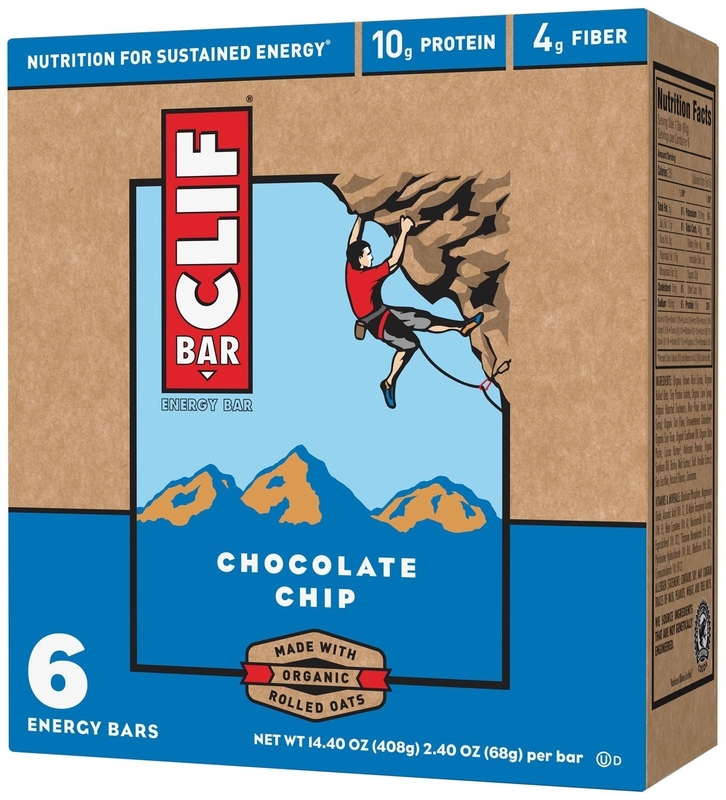 Peanut butter chocolate chip Lara Bars that are good for snackers on the go. 22. Honey lavender tea that'll help you destress after a long day of unnecessary emails and annoying people. 23. 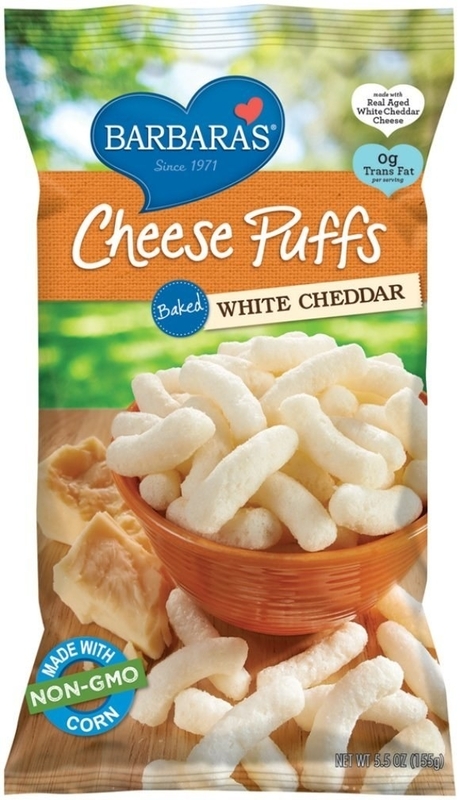 White cheddar and cheddar cheese puffs that are finger-lickin' good. No really, you'll probably lick all the cheesy remnants off your fingers. 24. Trash bags that conceal the smell of, well, trash. 25. 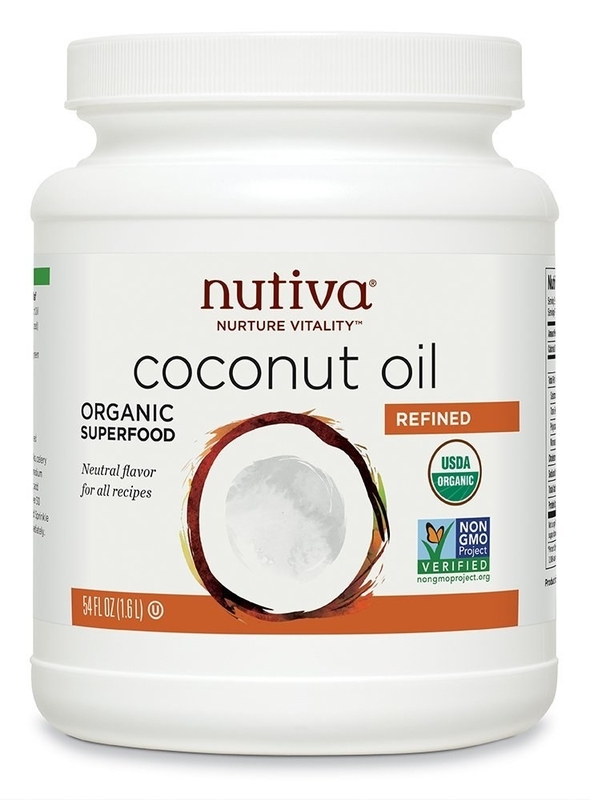 Coconut oil that has an infinite amount of uses including makeup removal, hair treatments, and baking to name a few. 26. Maple syrup that will bring extra joy to all your midnight frozen Eggo cravings. 27. 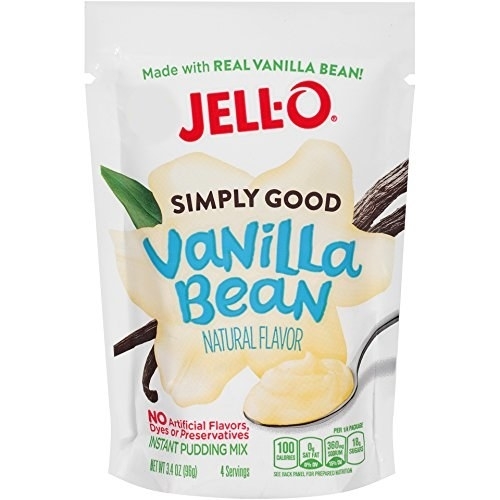 Chocolate caramel and vanilla bean instant pudding mixes that Harley Quinn would probably love. "Hey puddin'." —Harley Quinn to the pudding packages, featured above. 28. A two-pack of toothpaste, because nothing is worse than waking up and realizing you don't have any left. 29. Urine remover that cleans up pet (and human) messes like a charm. 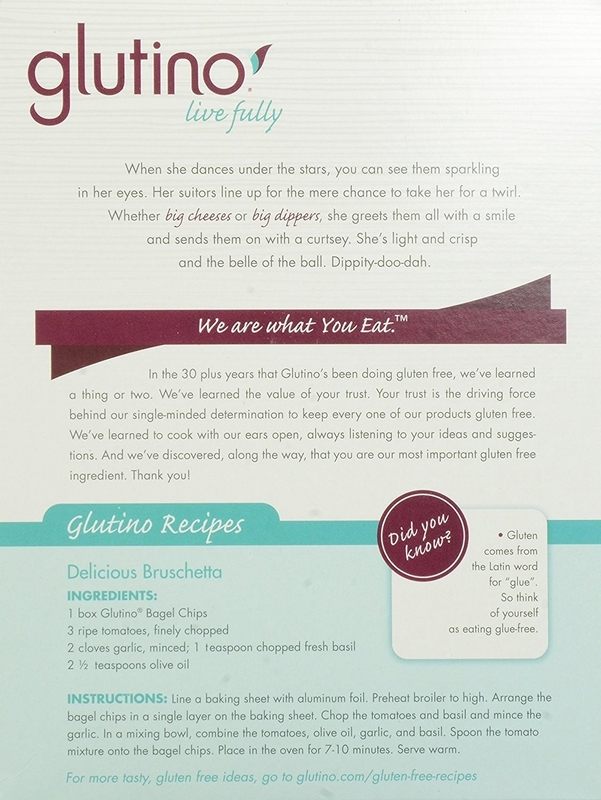 Promising review: "My wife personally asked me to write a review because she loves this stuff. We have an old yorkie who seems to pee everywhere and apparently, this product works instantly and better than any of the other stuff she has tried. It's quick and doesn't smell 'chemically,' as she put it. Got the yellow out of the marble floors and rugs he frequents." —Edgar Ruiz Jr.
30. Vitamin Water lemonade bottles that are squeezable. Enough said. 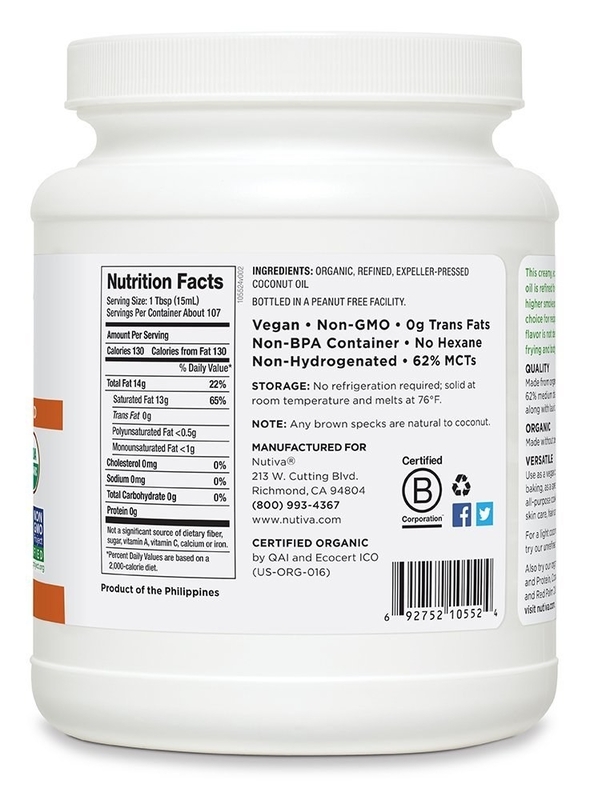 Promising review: "I tried this product because it appeared to be the only enriched water product with a diet version that doesn't contain artificial sweeteners. This flavor is AWESOME — it is tastier and closer to fresh lemonade than any other bottled beverage I've ever tried, diet or not." —Lisa C.
31. Pizza crust mix that justifies turning your dinner into a full-blown pizza party. 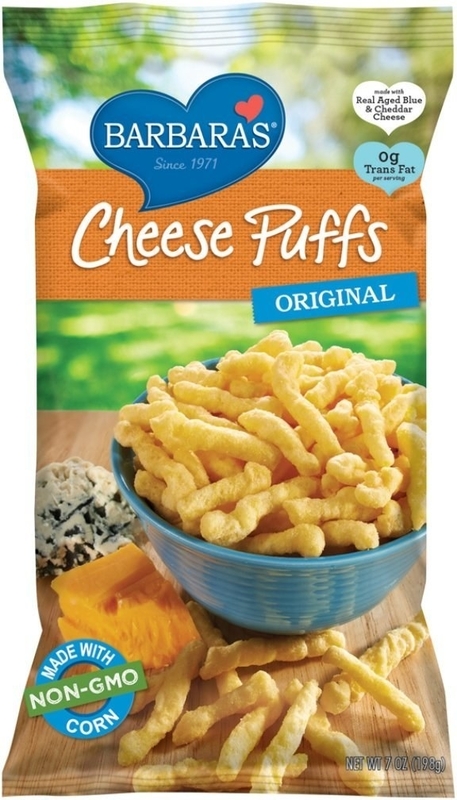 ...even though Kraft will always have a special place in my heart.